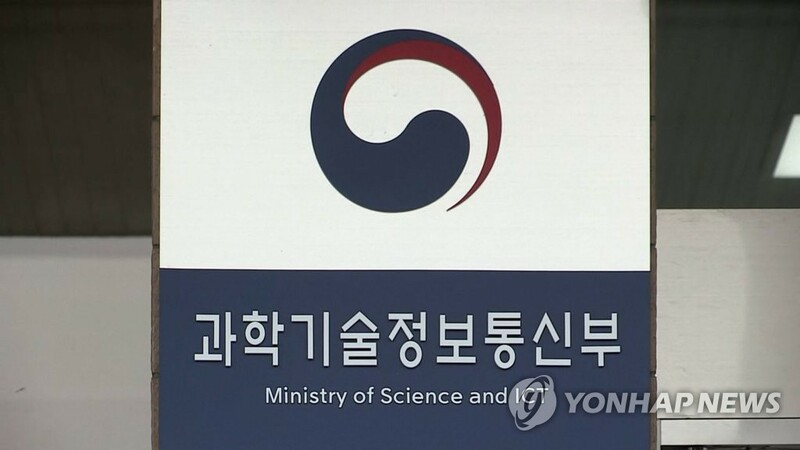 SEOUL, Jan. 9 (Yonhap) -- South Korea aims to expand the space industry by encouraging more private entities to propel the burgeoning sector, the government said Wednesday. Under the plan crafted and finalized by the Ministry of Science and ICT, the government plans to increase the size of the local space industry to 3.7 trillion won (US$3.3 billion) by 2021 from 2.7 trillion won in 2016. The new goal is to shift the focus from the public to the private sector as the space sector is no longer the sole preserve of state agencies. In recent years, the global space program market has seen the emergence of private companies that are sending humans and spacecrafts into space. In order to achieve the goal, the ministry has set up a special task force to come up with measures to commercialize the space sector. The task force will guide the transfer of government-processed technologies to private companies, as well as assist more private firms to build booster engines and satellites. In the long term, the government aims for an era of private companies launching orbital space programs beginning in 2026, with a goal of sending up small-sized spacecrafts by private companies starting in 2030.